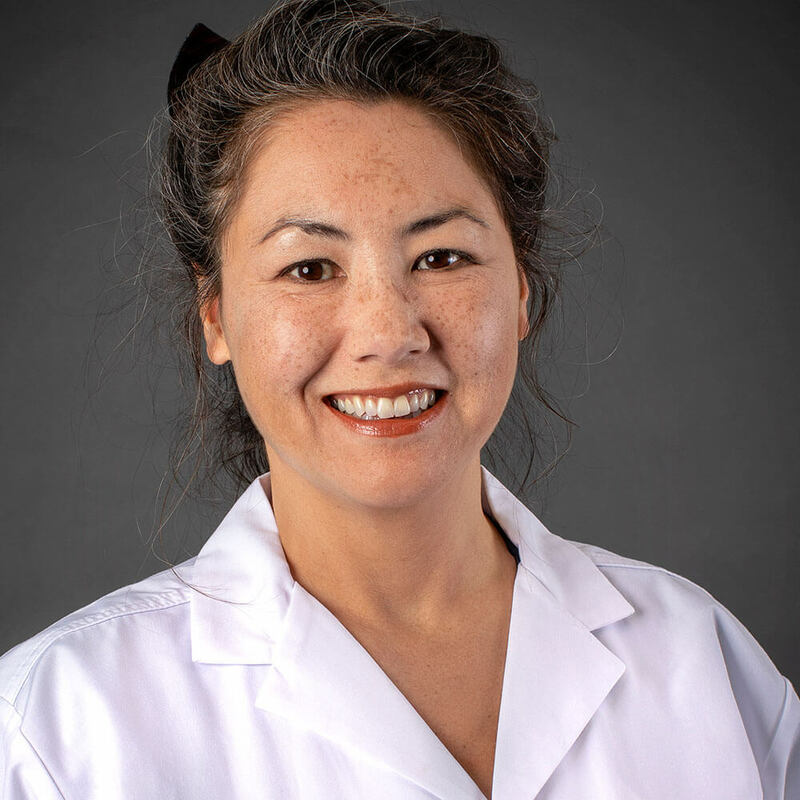 Dr. April Kung grew up in the Midwest, but lived overseas for many years during her past life as an advertising executive. 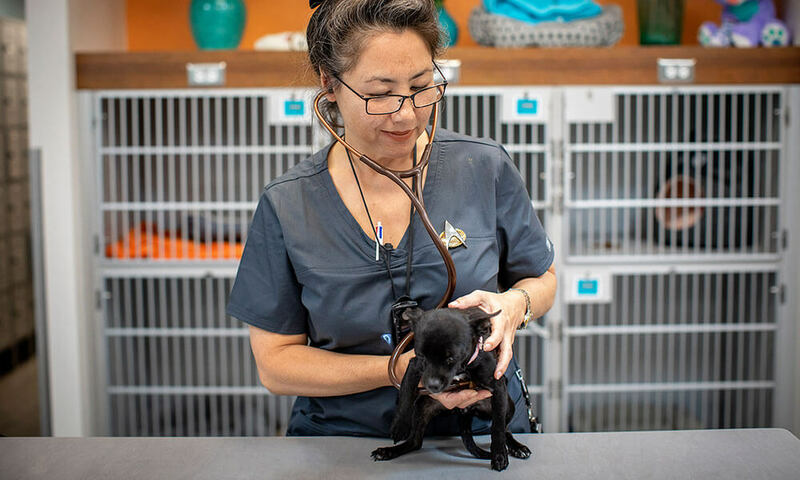 She transitioned to a career in veterinary medicine because she wanted the greater fulfillment that comes with helping animals and people who love animals. 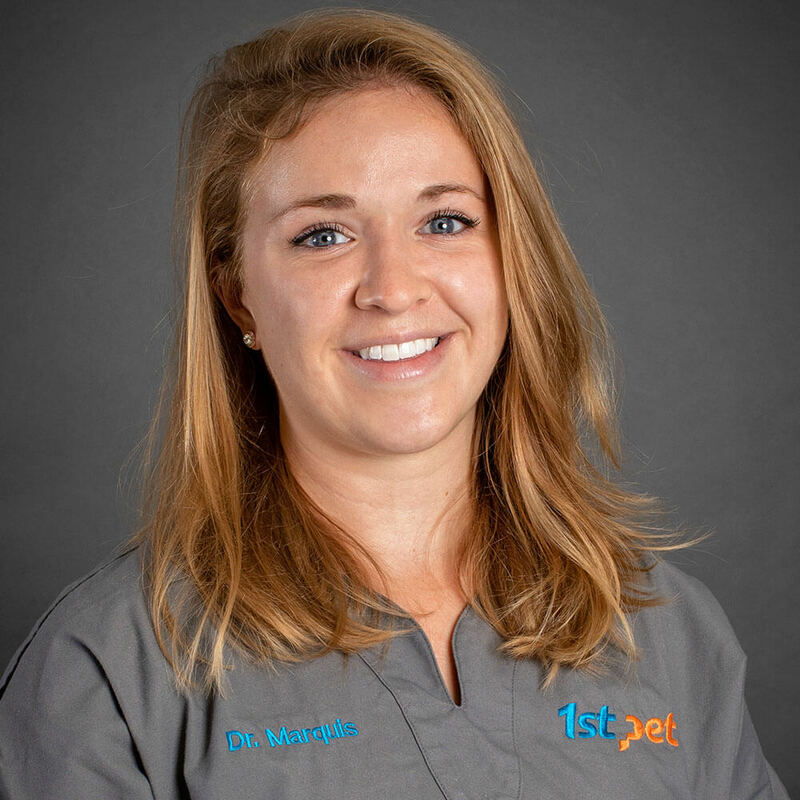 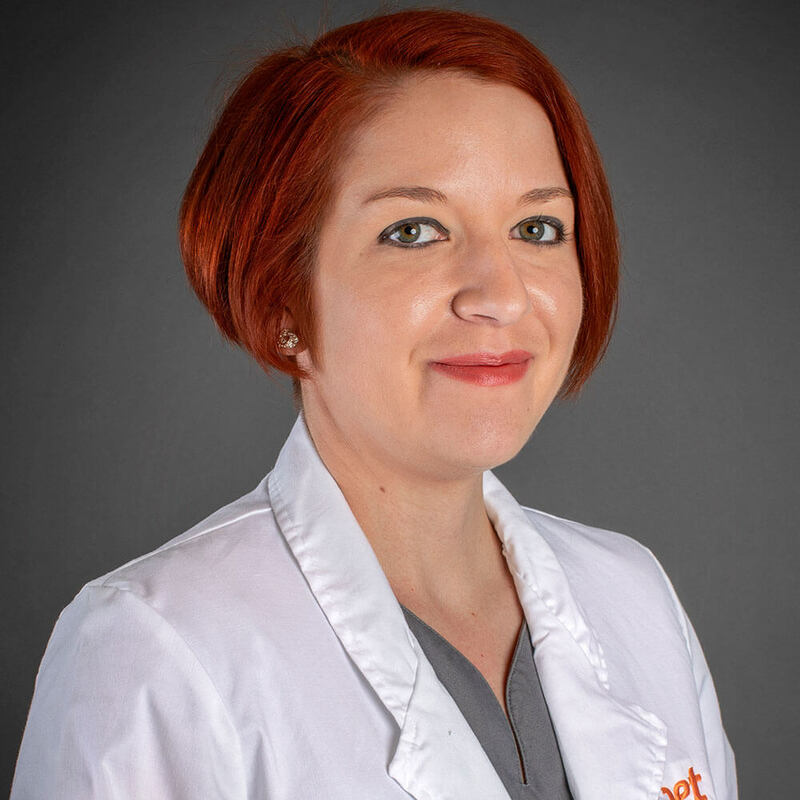 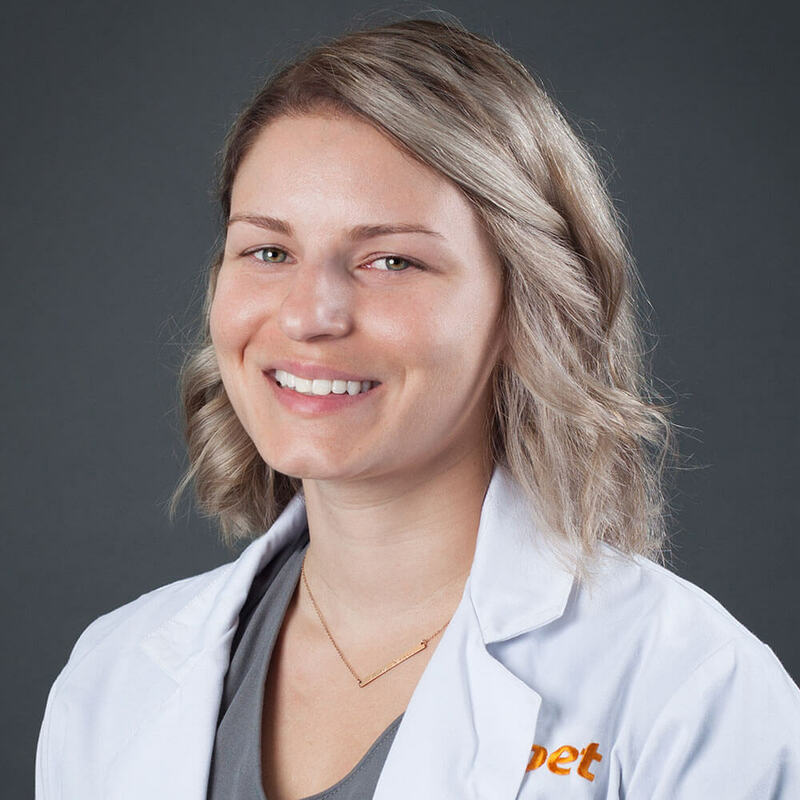 She completed the science prerequisites required for veterinary school at Virginia Commonwealth University in Richmond, Virginia, and received her DVM degree from the Virginia-Maryland College of Veterinary Medicine in 2011. 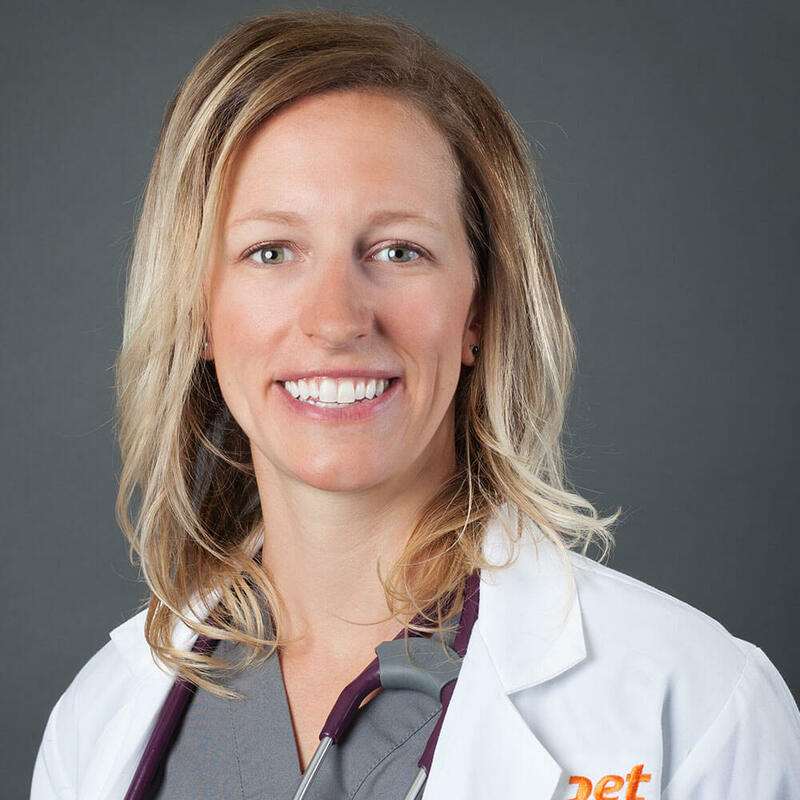 Since then, Dr. Kung has practiced as both an emergency and general practice veterinarian. 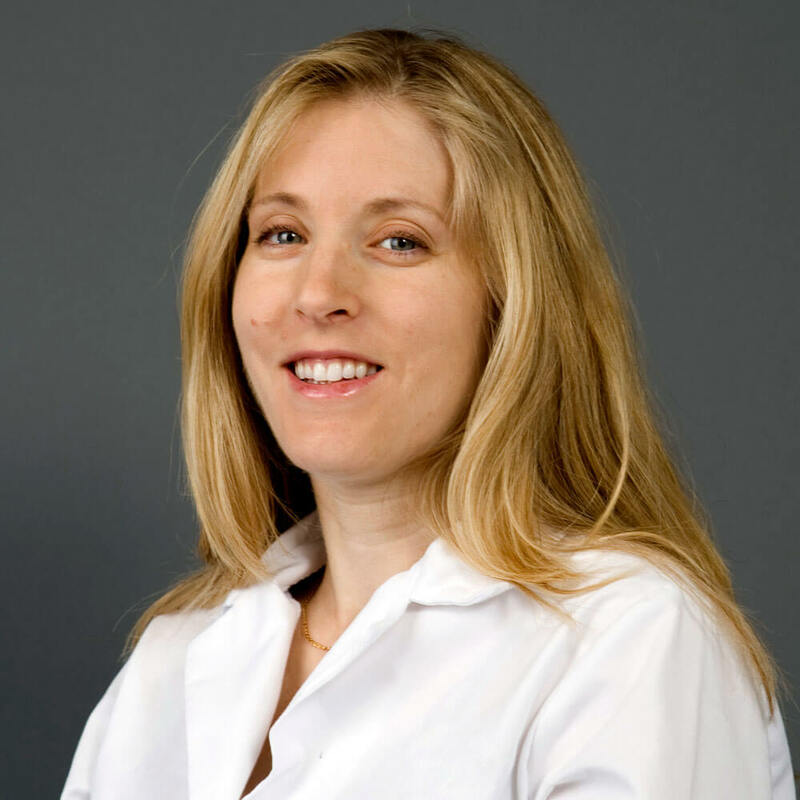 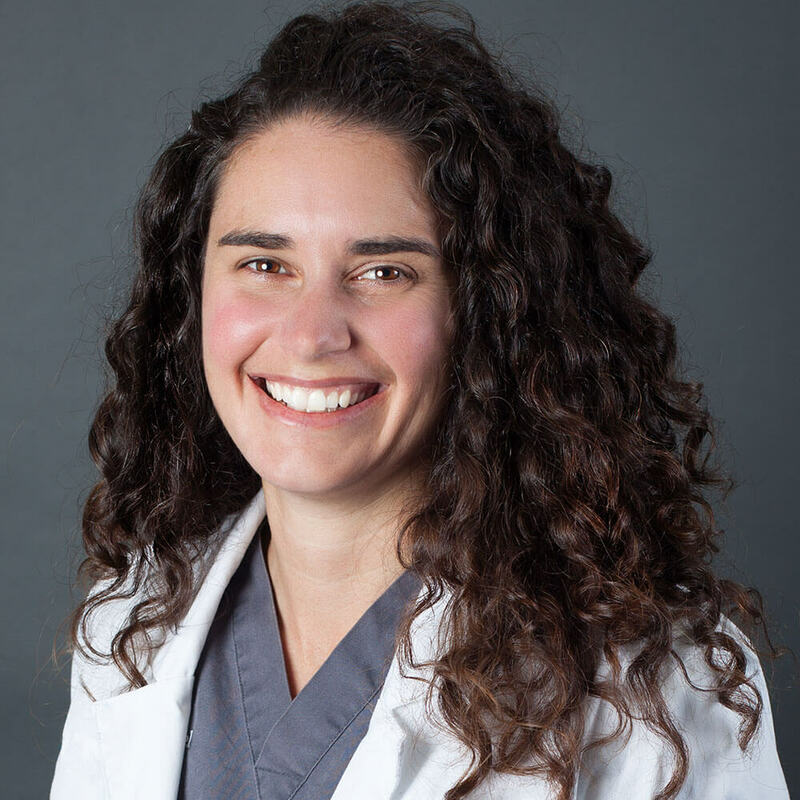 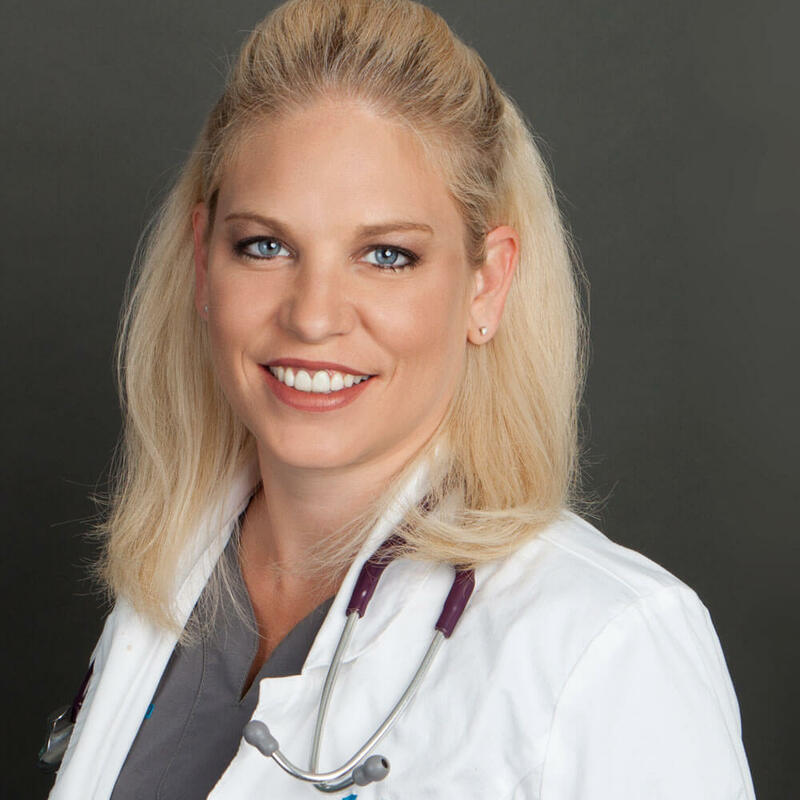 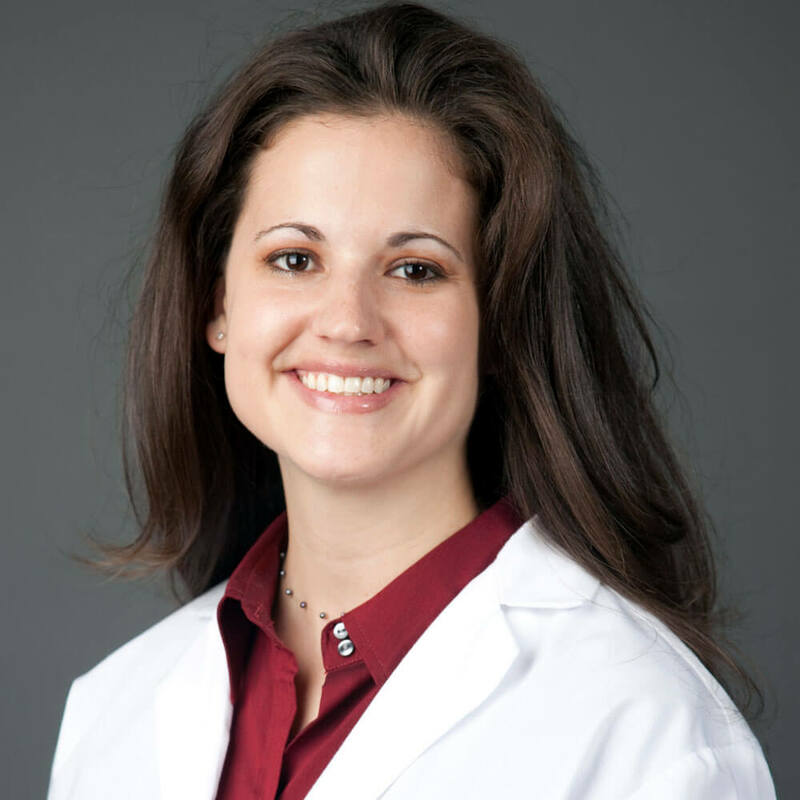 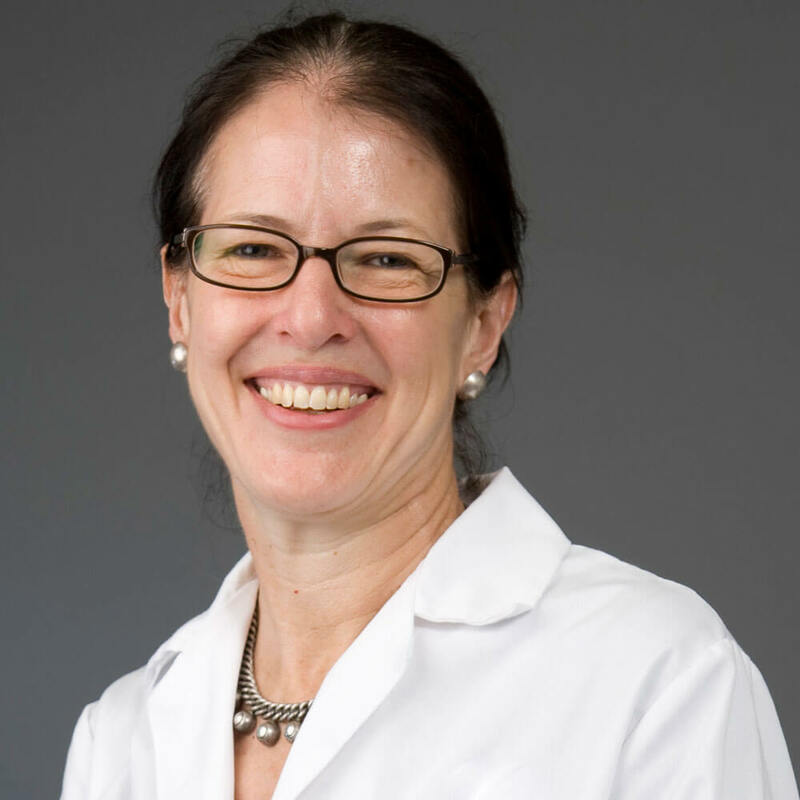 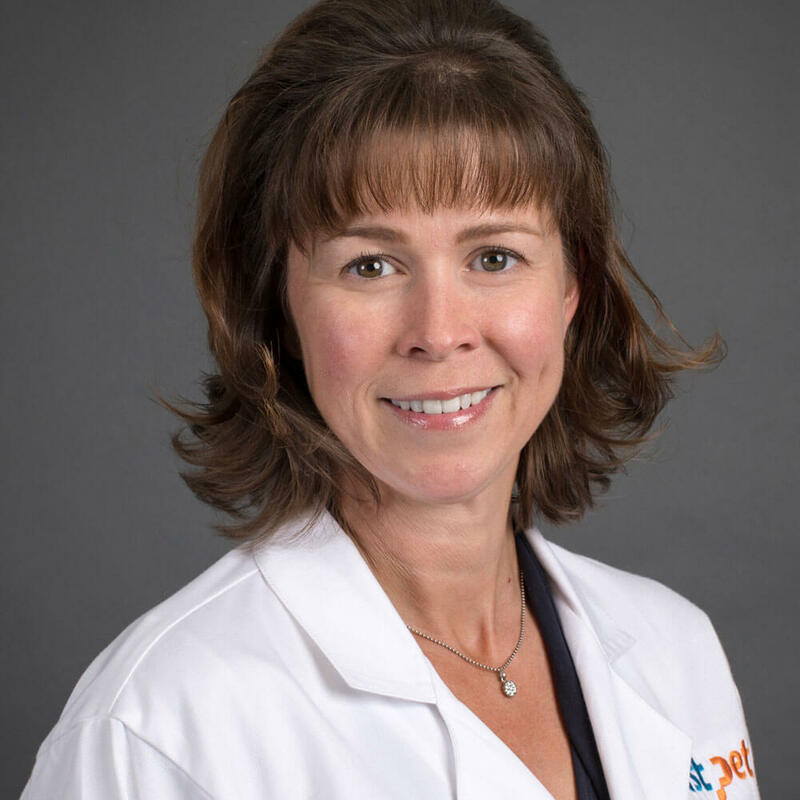 Her primary interests include emergency medicine, critical care and soft tissue surgery. 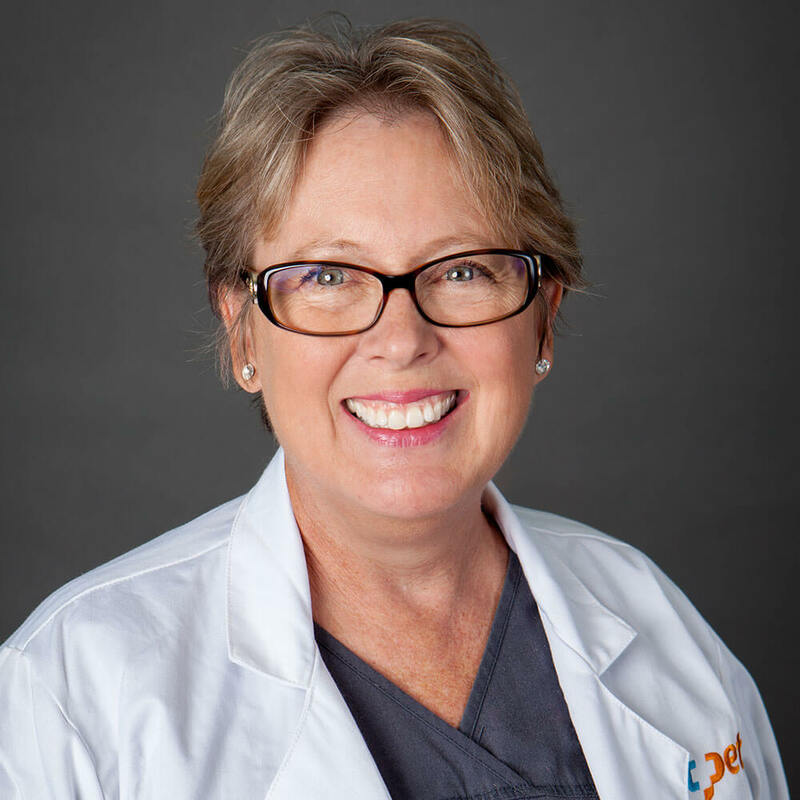 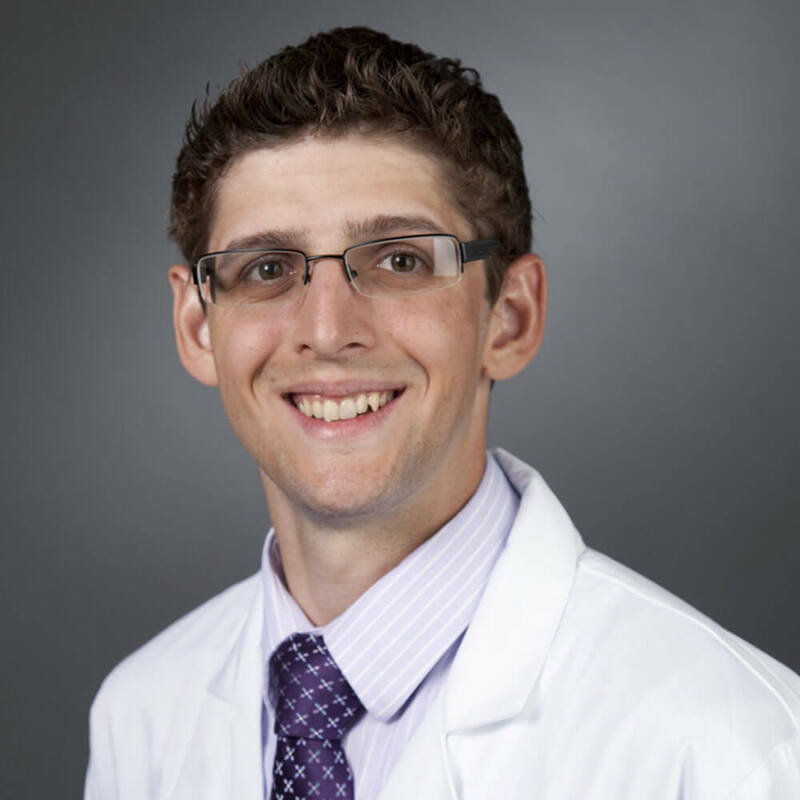 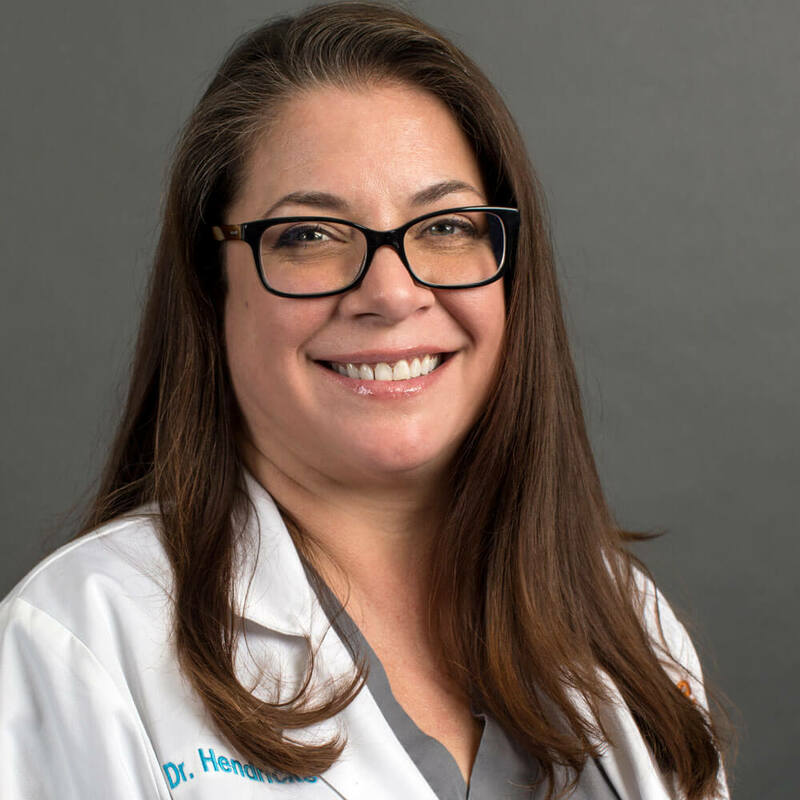 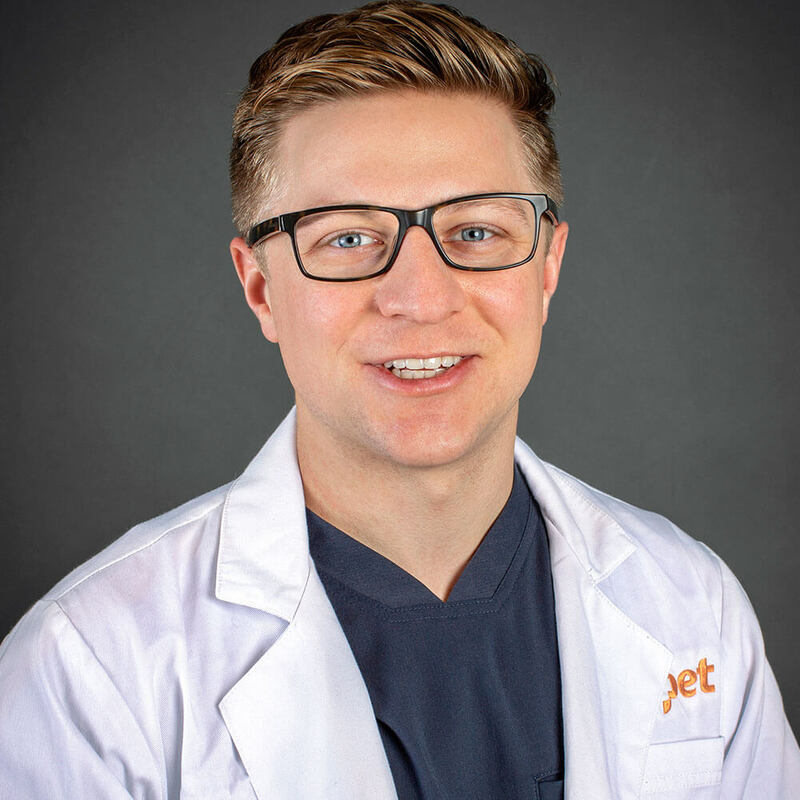 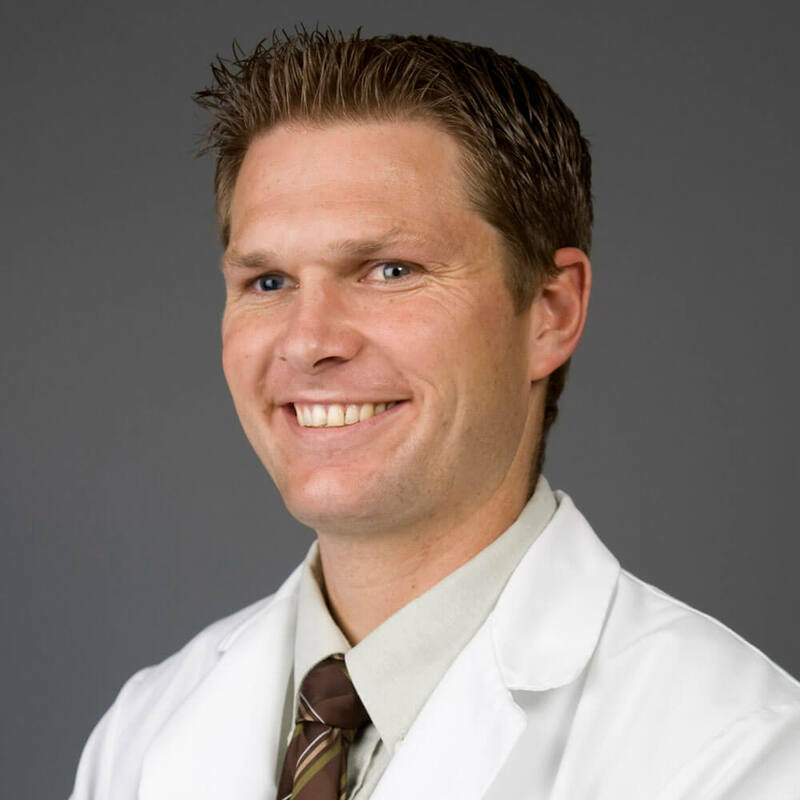 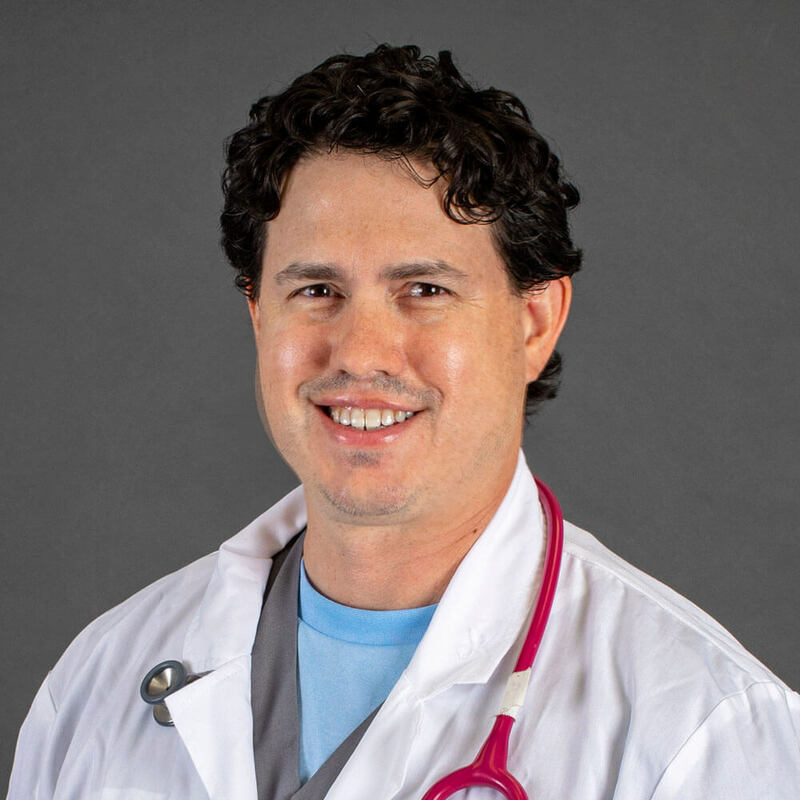 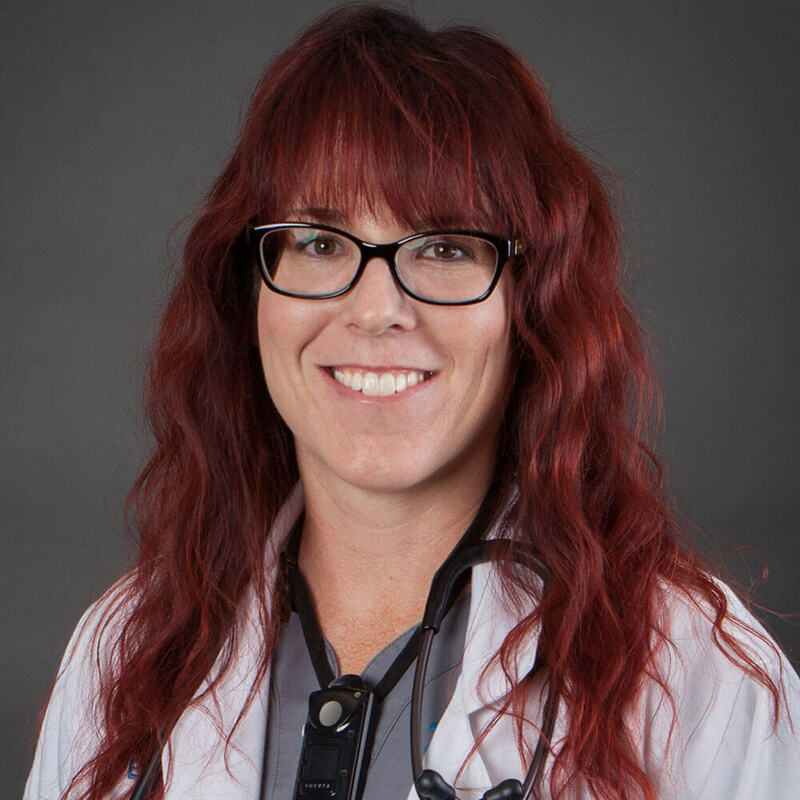 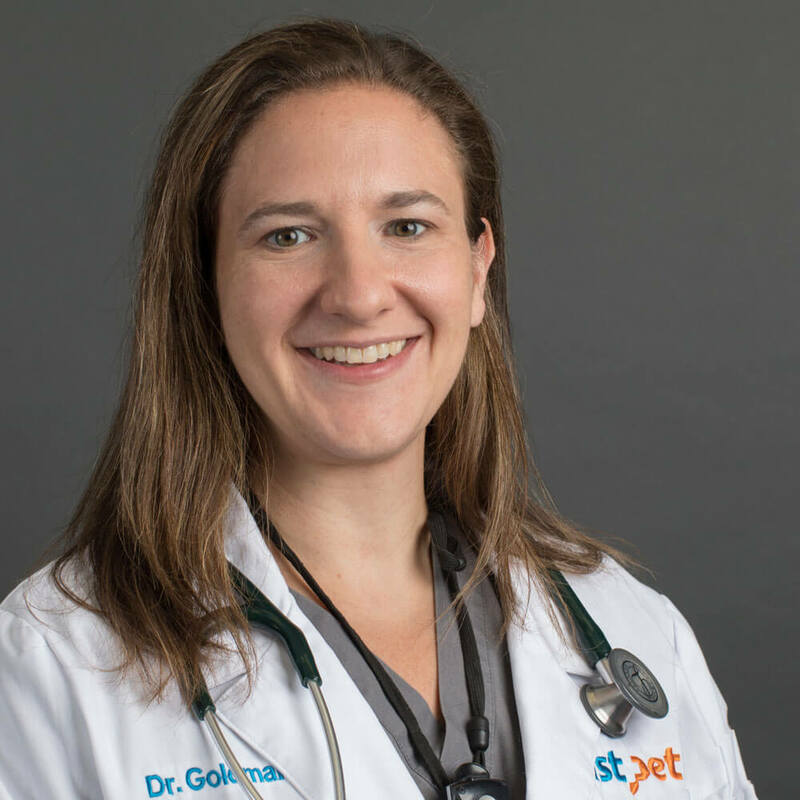 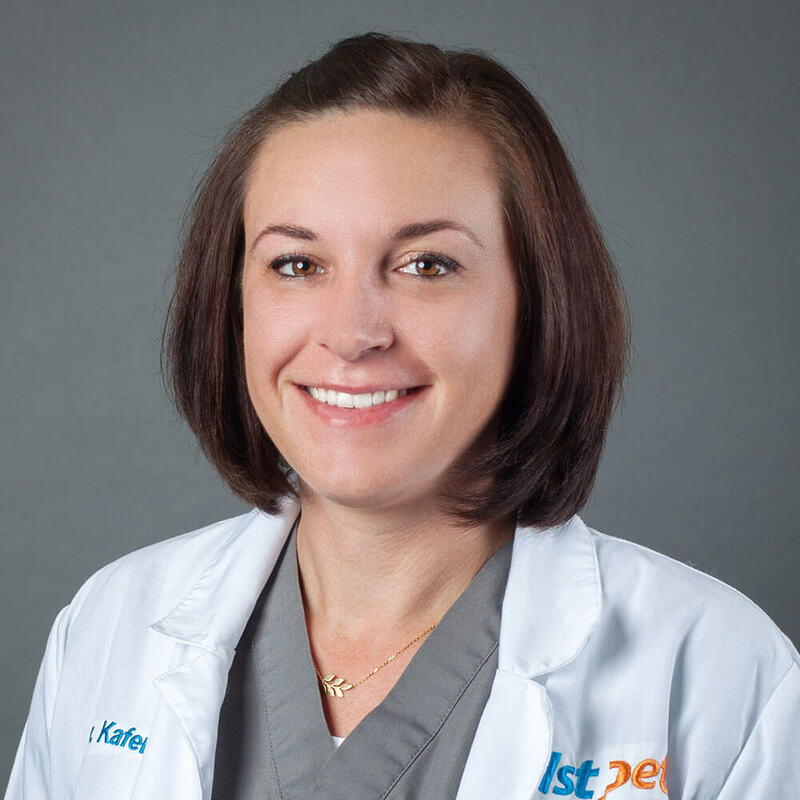 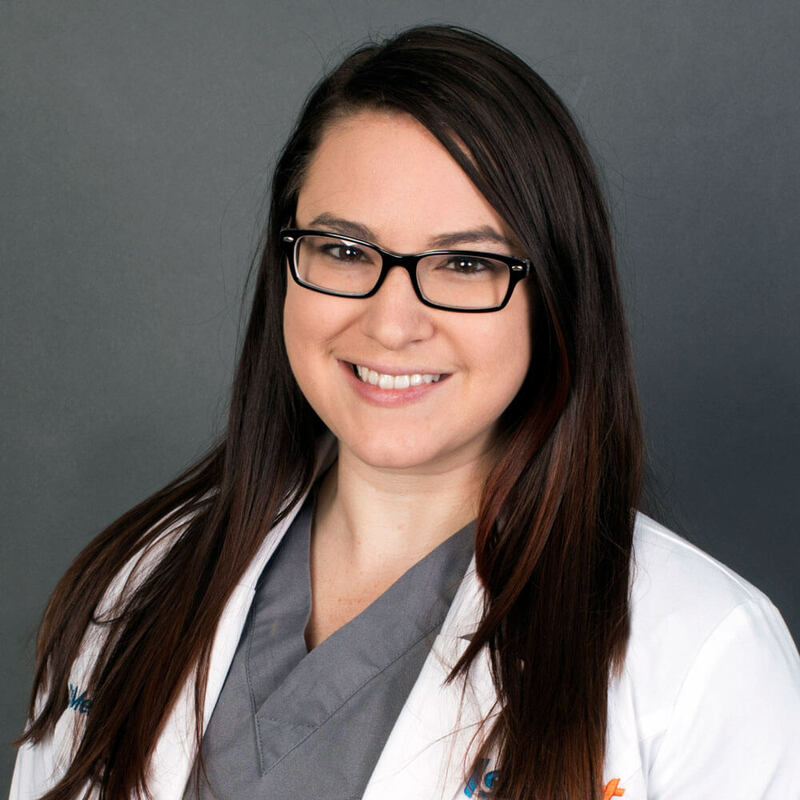 Dr. Kung moved to Arizona to escape Midwestern winters, and is excited and proud to join the exceptional team of veterinarians and skilled support staff at 1st Pet Veterinary Centers as an Emergency Veterinarian. 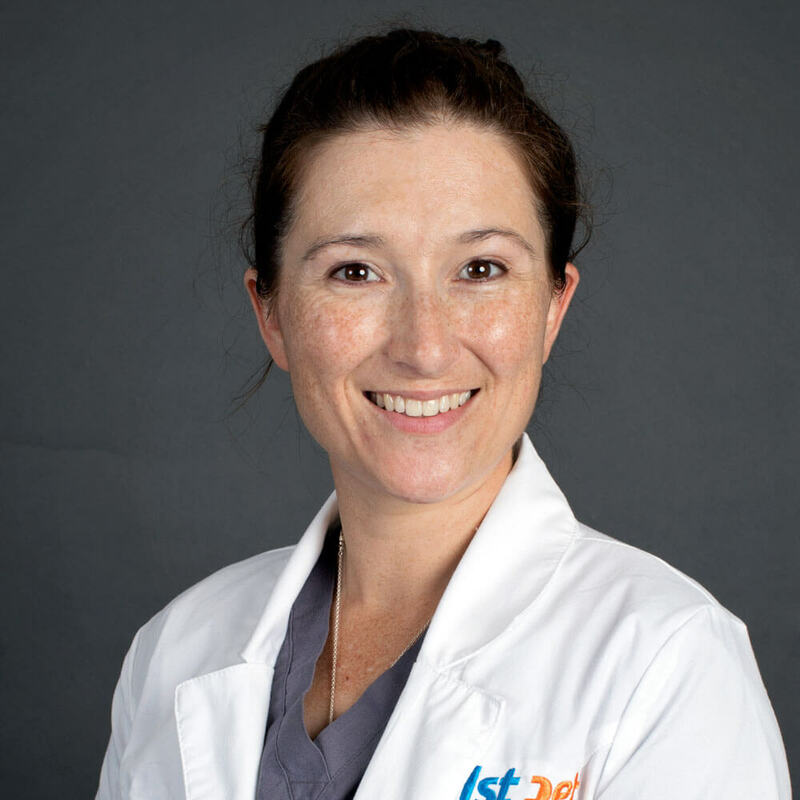 When not at work, Dr. Kung enjoys spending time with her husband and 4 dogs. 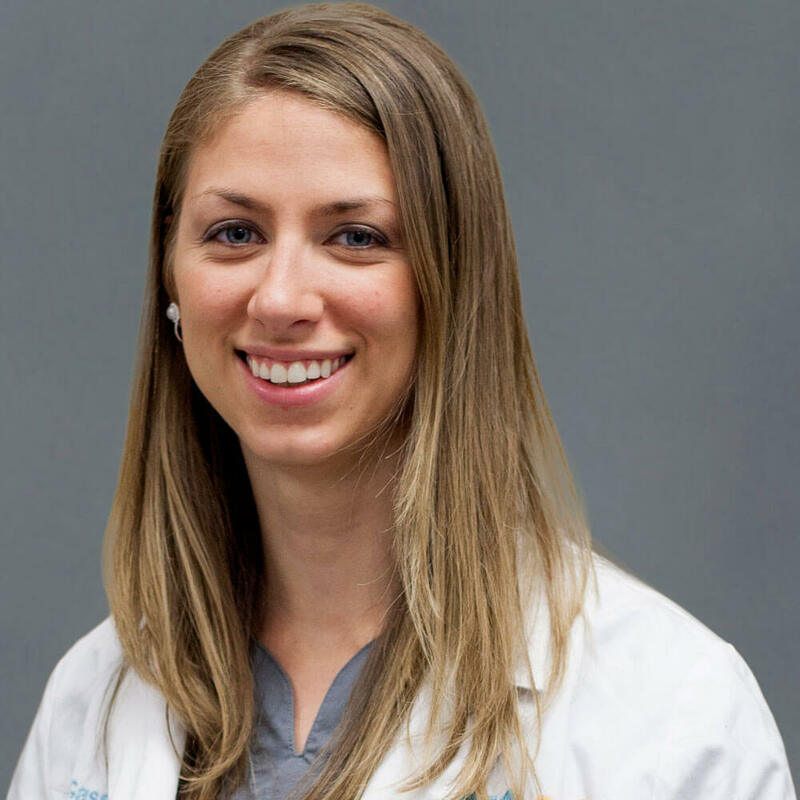 Her hobbies include sewing, yoga, running, arts & crafts, and she loves to indulge in science fiction shows and movies every chance she gets.